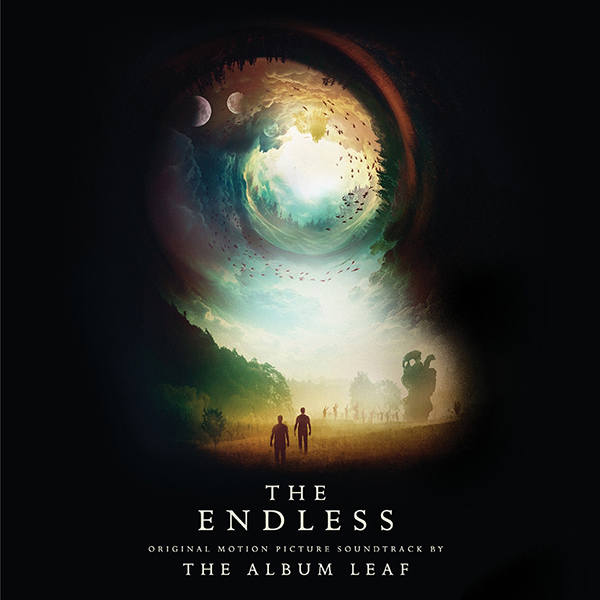 The is Jimmy LaValle of The Album Leaf’s second cinematic collaboration with Los Angeles based directors Justin Benson and Aaron Moorehead following the 2014 film Spring. The film follows two brothers, Justin Smith (Benson) and his younger brother Aaron (Moorhead), who are spurred by a mysterious videotape that arrives in the mail and make the fateful decision to revisit Camp Arcadia -- a rural commune in the Southern California hinterlands where they were raised as orphans. The film is being released by Well Go USA Entertainment opens theatrically on April 6th in New York before expanding to Los Angeles on April 13th and nationwide on 4/20. Brooklyn Vegan shared the mysteriously contemplative new track "Brothers" along with the details for the upcoming release of The Endless Original Motion Picture Soundtrack, set for an April 13th digital release and June 29th vinyl release on LaValle's own Eastern Glow Recordings imprint. LaValle’s approach to the score was to create an environment that was unique to the film’s suspense and the result is a work that features LaValle's meticulous sound design and keen ear for dynamics and mood. LaValle enlisted the help of fellow The Album Leaf collaborator’s, David Lebleu and Matthew Resovich, to provide eerie modular synthesizer and violin ambience respectively to the film’s haunting score. Recording in his own Los Angeles studio, he used a variety of synthesizers to craft unique sounds that push the viewer deeper into the abyss -- mirroring the journey of the main characters. In the film, the characters had a relationship to the traditional folk song, “The House of the Rising Sun”, so LaValle collaborated with vocalist Emily Zuzik to create haunting versions of the song used in the film. The Album Leaf has been as a driving force in the instrumental, ambient and post-rock worlds. For over twenty years now, LaValle has exercised his creative vision into the realms of film scoring, sound collage, and his singular style of ambient-electronic-rock music on labels from Tiger Style to Sub Pop to Relapse Records. He’s collaborated and toured with Sigur Ros, and in 2017 launched Eastern Glow Recordings, his own imprint and home to reissues of out-of-print, difficult-to-find and future releases from The Album Leaf and related projects, as well as LaValle's own film score work.